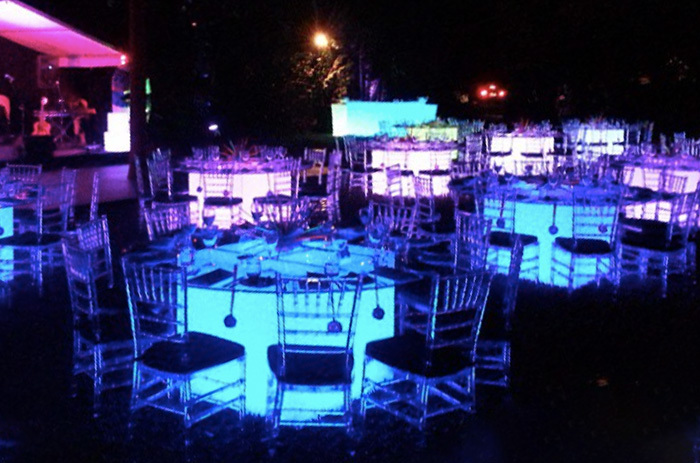 If you’re looking to make a decorative statement then the glow banquet tables are the way to do it. 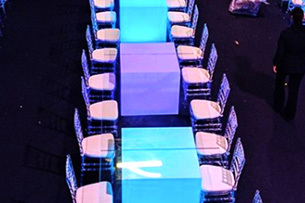 These stunning tables make any other function table look dull. 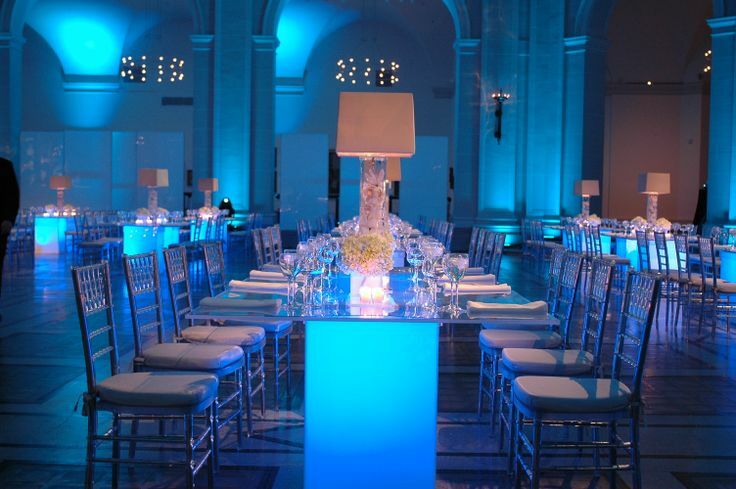 Imagine a banquet table that illuminates in the centre and has a beautiful glass top. 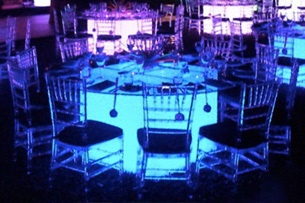 Well, imagine no more, the glow banquet tables are available to rent through Glow Furniture Hire. You can choose from a round glass top or a square glass top. The round tops span a diameter of 1.8m, whilst the square glass tops span 1.3m in diameter. 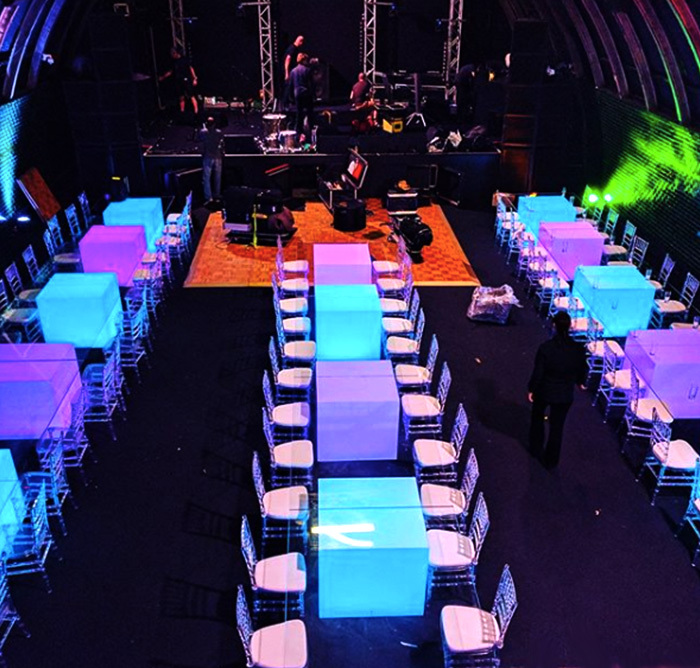 The tables include a pylon underneath that supports the table top. This is 80cm, x80cm x 80cm. 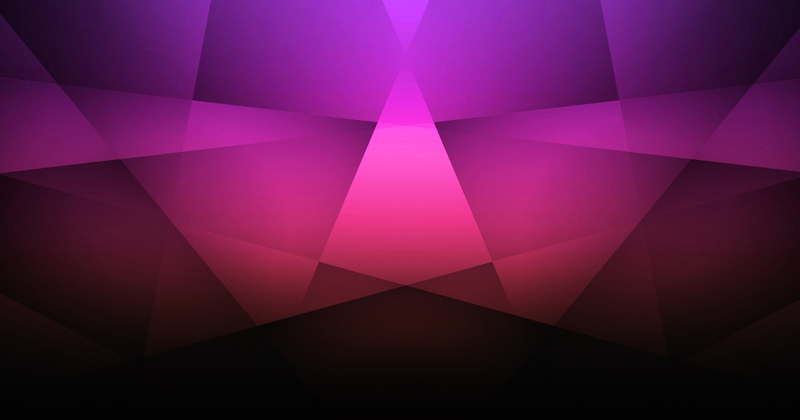 This can be set to a fixed colour, or made to slowly fade between colours or flash fast. The table pylon comes charged and gives up to 8 hours of illumination. It includes an internal battery and LED lighting system, which allows the furniture to light up and also remain wireless.